It was about one of the most pleasant news for the year by national news agency Bernama, posted by The Star Online and titled “Number of unsold completed residential units up 40% to 20,807 units”. It not only shows Malaysians are unable to afford or buy property for speculation, they are wising up against the superrich developers who have been raising prices to reap insane profits in the past decade nationwide. 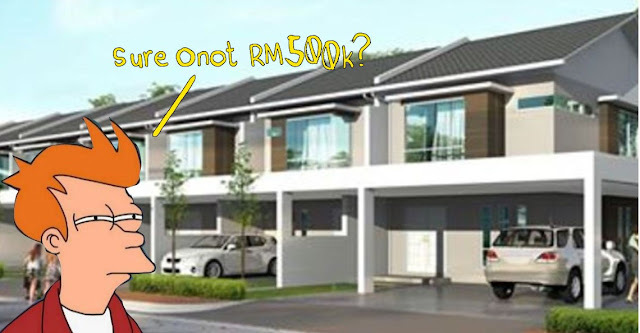 “Imagine, a double-storey or triple-storey link house in a small town in Semenyih (Selangor) is now priced above RM800,000,” Gerakan Deputy Speaker Syed Abdul Razak Alsagoff said. “Kudos to Malaysians. Refrain from buying second or third houses, force property developers down to their knees, buy only when times get better or the good times are back,” he added. Syed Razak said: “It is about time that Malaysians punish the greedy developers who have been raising properties to ridiculous prices that even banks cannot approve 70%, 80% or 90% loans like two decades ago. “Free legal fees, no stamp fees, free furnishing, etc don’t work anymore. The prices must be reasonable, that’s the only bottom line for first time house buyers. WHAT KINDA HOME CAN YOU GET FOR RM500,000 THESE DAYS IN MALAYSIA? Syed Razak, who is Gerakan’s nominee to contest N.37 Bukit Lanjan in the coming 14th General Election (GE14), urged Malaysians to remain resolute and refrain from buying properties until property developers lower prices to reasonable levels. 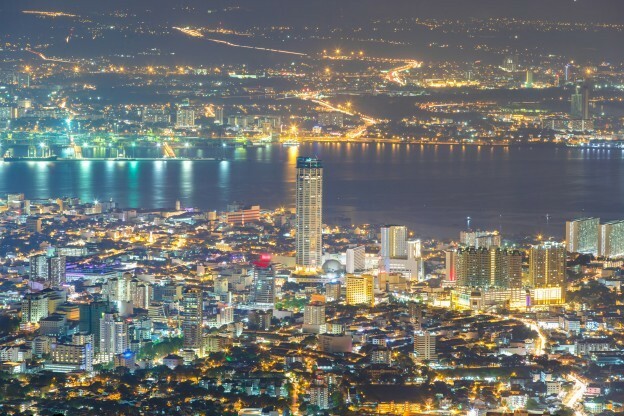 Deputy Finance Minister, Datuk Lee Chee Leong: "The number of unsold completed residential units rose by 40% to 20,807 units in the first half of 2017." 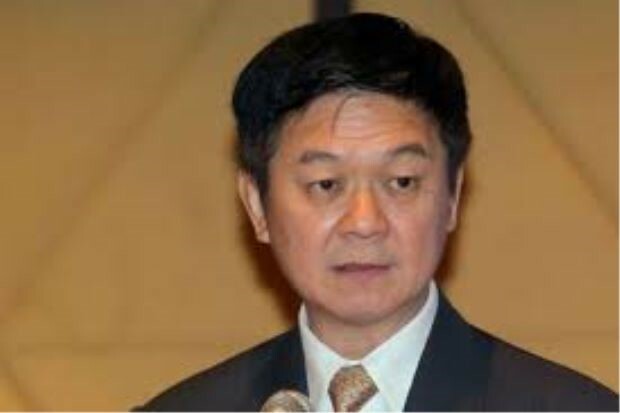 PUTRAJAYA: The number of unsold completed residential units rose by 40% to 20,807 units in the first half of 2017 (1H17) compared to the same period last year, said Deputy Finance Minister, Datuk Lee Chee Leong. He said the units were worth RM12.26bil. “Condominiums and apartments costing over RM500,000 dominate the overhang homes in Malaysia,” he said at the Real Estate Market Briefing 2017 here on Monday. Speaking to reporters after the briefing, Lee said, locations and pricing of residential units also contributed to the overhang. In Kuala Lumpur, properties worth RM300,000 were considered affordable but these might vary by states, he said. “Local authorities need to carry our market research using statistics and indicators from the Valuation and Property Services Department under the Ministry of Finance before considering for approval to develop properties. “The same recommendations are also to proposed to property developers so that the right decisions are made to ensure the sustainability of the nation's real estate market,” he said. – Bernama"